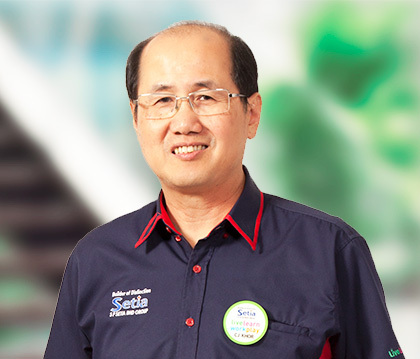 SP Setia Bhd welcomed Datuk Khor Chap Jen as its new president and chief executive officer with effect from April 1 after being confirmed by the group’s board of directors. At the same time, the board also confirmed Datuk Wong Tuck Wai as its deputy president and chief operating officer and Choy Kah Yew as its chief financial officer. “The board expressed its confidence that the confirmation of these three key management positions will continue to contribute positively to the sustainable growth of the company,” said chairman Tan Sri Dr Wan Mohd Zahid Mohd Noordin. SP Setia said Khor, who assumed the role of acting president and CEO on Jan 1, 2015, has been lending his expertise to the Group since 1995.